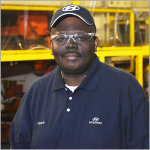 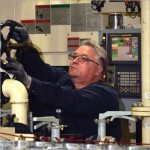 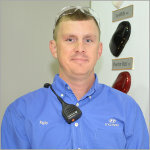 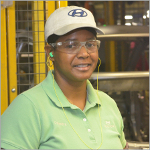 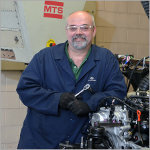 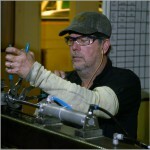 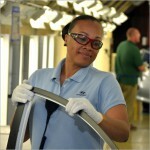 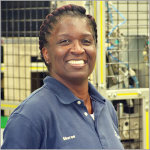 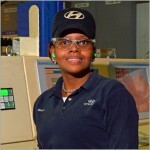 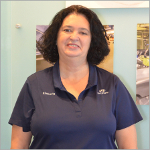 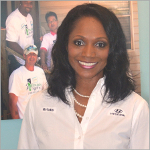 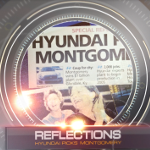 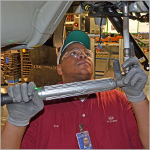 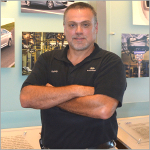 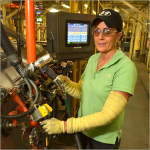 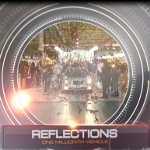 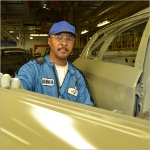 On May 20, 2015, Hyundai Motor Manufacturing Alabama, LLC (HMMA) completed its 10th year of producing high-quality cars for the North American market. 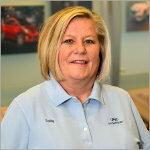 HMMA’s records, awards, and successful model launches would not be possible without the dedication of so many hard working Alabama Team Members. 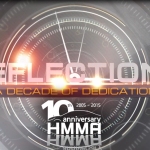 To celebrate these remarkable 10 years, a group of Team Members chronicled their experiences and the impact HMMA has had on their lives. 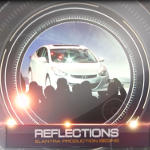 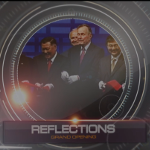 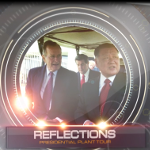 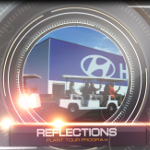 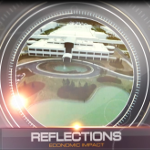 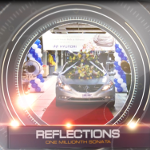 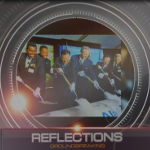 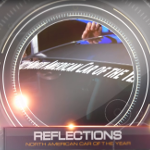 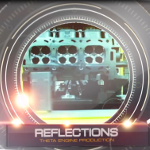 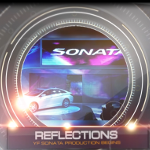 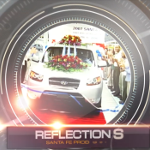 We hope you enjoy their reflections on this amazing place.